Cheap Car Hire for Karlovy Vary Airport, Czech Republic - Compare discounted MPV, SUV & Minivan Rental in Karlovy Vary. Compare cheaper car hire for Karlovy Vary Airport (KLV), as well as MPV, SUV and minivan prices. Rent at airport or vehicles can be booked for a later collection, at one of many downtown locations. usually included in the rates of Czecho Car prices only. GPS optional extra with others. Ren Plus include additional driver and also usually guarantee the car model. We have national names and a modern fleet of rental cars to choose from. With the current economic climate, we can offer low prices for auto rental, so book today. 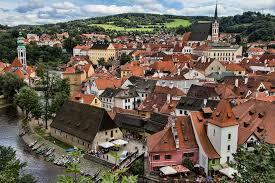 We also offer one way car hire in the Czech Republic. Some suppliers offer this as a free service. Please refer to supplier terms when booking. Home to eleven million people, who use the Czech Koruna as spending money and can be called on +420. Country is land-locked by Germany, Austria, Poland and Slovakia. Czech Republic is the main home to the Skoda production. Unless looking for winter sport action, the best time to visit is just before, or just after, the peak summer season, when the weather is usually the most pleasant, i.e May, June or September, October. Prague is one of the cities often referred to as the Paris of Eastern Europe, along with Budapest. 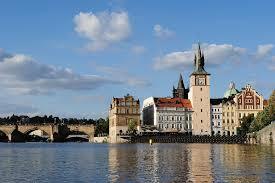 Book your cheaper cost vehicle for Karlovy Vary Airport and save! Karlovy Vary Airport motoring made easier and cheaper. 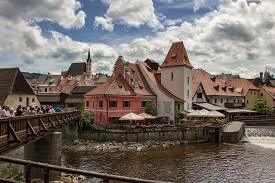 We offer discounted driving options for Karlovy Vary. Book early to save on automatic hire. Brno holds the Moto GP that usually takes place in August. There is no longer a Formula 1 Grand Prix in the Czech Republic. However, this historic town has more to offer than a long weekend for petrol heads, so anytime is a good time to go and have a local wine or beer. 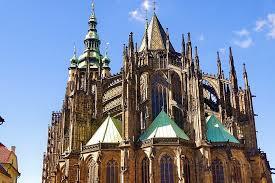 There is a fair bit to do for anyone visiting, so please click.Tourist Czech List. The best known ski resort is Spindleruv Mlyn. As with all resorts in the Czech Republic, skiing is more suited to the casual skier, as not that high, so not that many demanding runs. 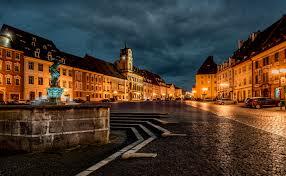 Other Czech towns and cities that cars can be booked at include:- Carlsbad, Ceseke-Budejovice, Karlovy Vary, Pardibice, Plzen and Usti Nad Labem.